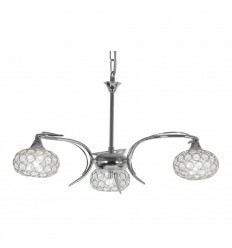 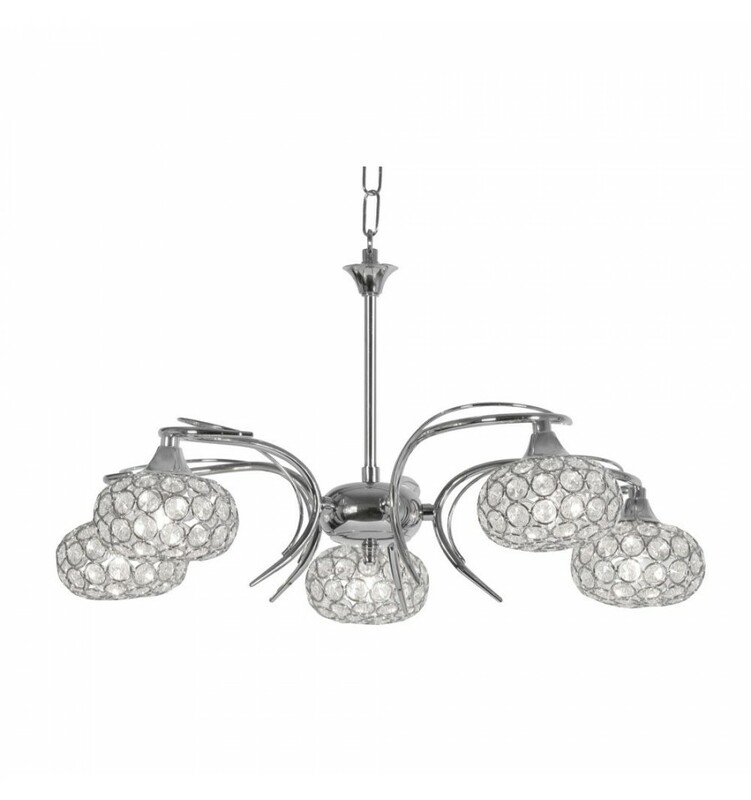 Toulon Chrome 5 Light - Hegarty Lighting Ltd. 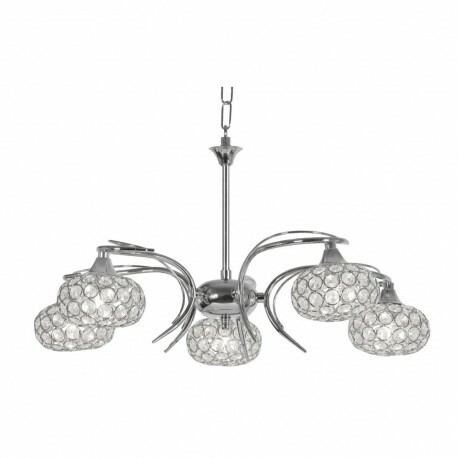 The Toulon pendant offers a modern polished chrome frame with a stunning round shade embellished with detailed crystal decoration. 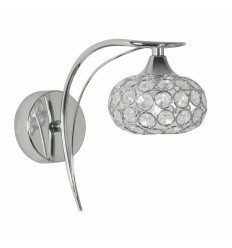 Available with matching wall lights and 3 light pendant to order on this website.